Please welcome UUCSW’s new Office Assistant, Elisa Scully. Elisa has been working and volunteering in the public and nonprofit management field for over 20 years. She holds an MBA from Boston University and a BA from Harvard. 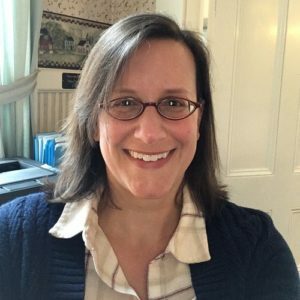 Elisa lives in Taunton where she also works part-time as District Webmaster for the Taunton Public Schools and as Bookkeeper for the First Parish Church in Taunton, where she and her family are active members. To reach Elisa, please email uucswestboro@verizon.net or call or visit during her regular office hours on Thursdays from 10 to 2.